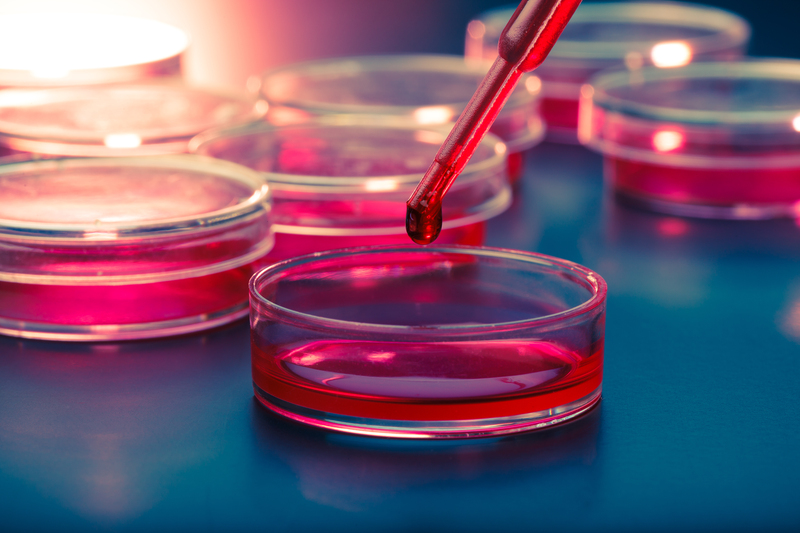 Recent research results indicate that targeting the TORC1 pathway could one day be a treatment for Friedreich’s ataxia (FA). 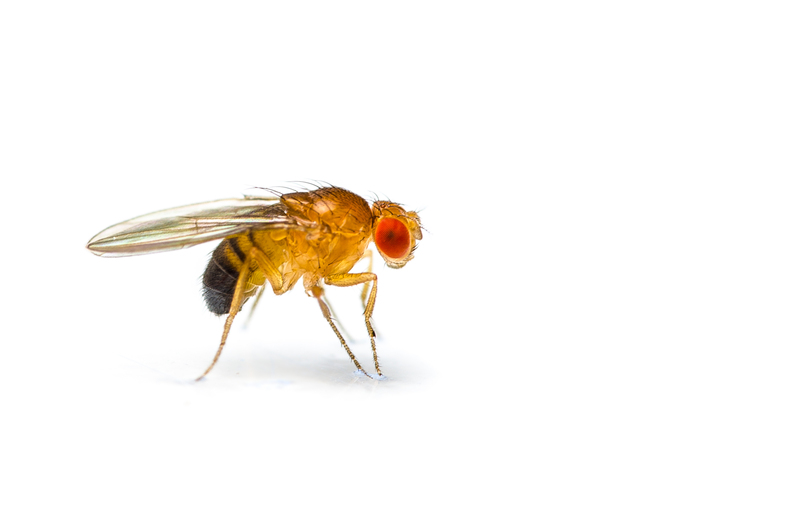 The work, titled “TORC1 Inhibition by Rapamycin Promotes Antioxidant Defences in a Drosophila Model of Friedreich’s Ataxia,” was published in the online journal PLOS One. FA is a rare condition of the nervous system that involves neuronal death. It is caused by inheriting defects in the gene for frataxin from both parents. When the protein coded by this gene is depleted, damage to the nervous system results, typically leading to a loss of coordination, diminished vision, and fatigue. The disease, according to the Friedrich’s Ataxia Research Alliance (FARA), affects about one in every 50,000 people in the U.S. and is associated with co-existing medical conditions including scoliosis, heart disease, and diabetes. It has no known cure or effective treatments that can halt its progression. Led by Pablo Calap-Quintana of the Department of Genetics, University of Valencia, Burjassot, Spain, the researchers wanted to find genes that could counteract the consequences of depleted frataxin. They used a fly (drosophila) model of FA and screened for possible genes. In their research report, the investigators stated, “We found that genetic reduction in TOR Complex 1 (TORC1) signalling improves the impaired motor performance phenotype of FRDA model flies.” Inhibiting TORC1 with rapamycin produced the same effect, protecting motor nerve cells from damage, known as oxidative stress. In addition, TORC1 inhibition was found to extend the flies’ lifespan. “Our results show that the reduction of TORC1 signalling activity in the Drosophila model of [FA] rescues several phenotypes (impairment of motor abilities and reduced lifespan) that mimic the clinical features of this disease. These results point to the TORC1 pathway as a new potential therapeutic target for FRDA and as a guide to finding new promising molecules for disease treatment,” the authors concluded. Rapamycin or other medications that target TORC1 signaling may eventually be a means of treating FA. It is notable that rapamycin is an already approved medication for organ transplants with known effects. The team suggests that this medication could be useful in FA, possibly in combination with antioxidants and iron chelators. But first, rigorous clinical trials are necessary to understand whether rapamycin alone or as a combination therapy would be safe and effective in FA patients. Tagged Drosophila, frataxin, frataxin gene, rapamycin, TORC1.